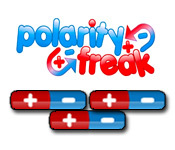 Become a Polarity Freak and repel the other magnets away! 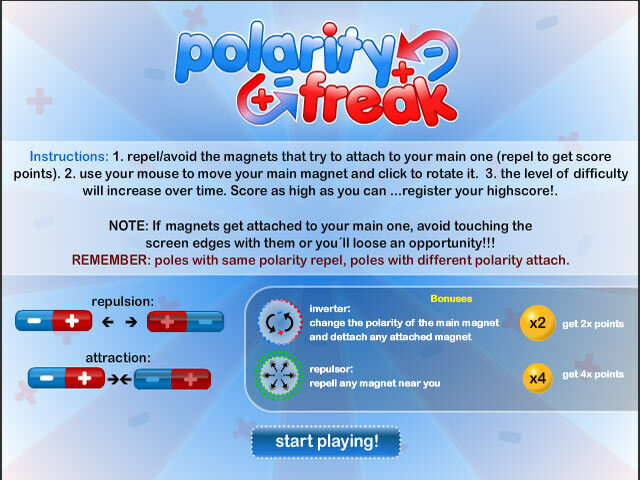 Avoid the edges of the screen and stay as small as you can!Become a Polarity Freak!Become a Polarity Freak and repel the other magnets away! 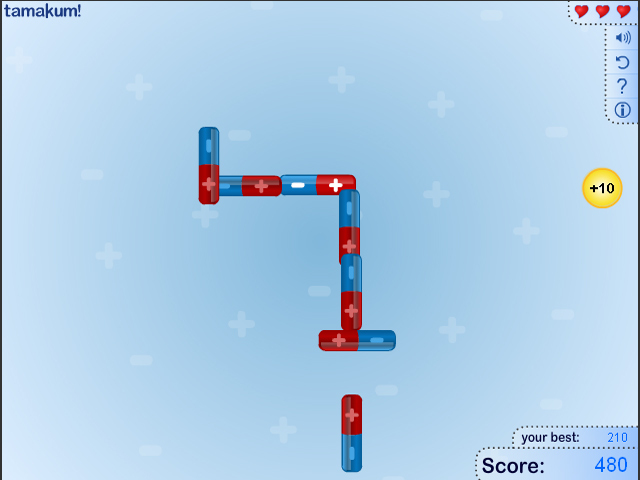 Avoid the edges of the screen and stay as small as you can! 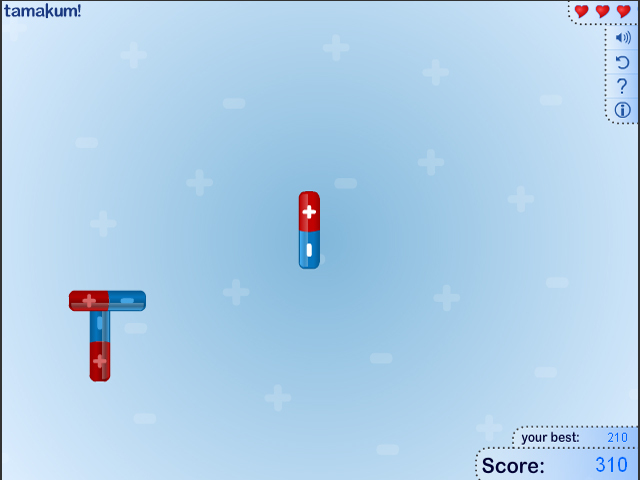 Collect powerups to shrink and score as many points as you can as you defeat your enemies!